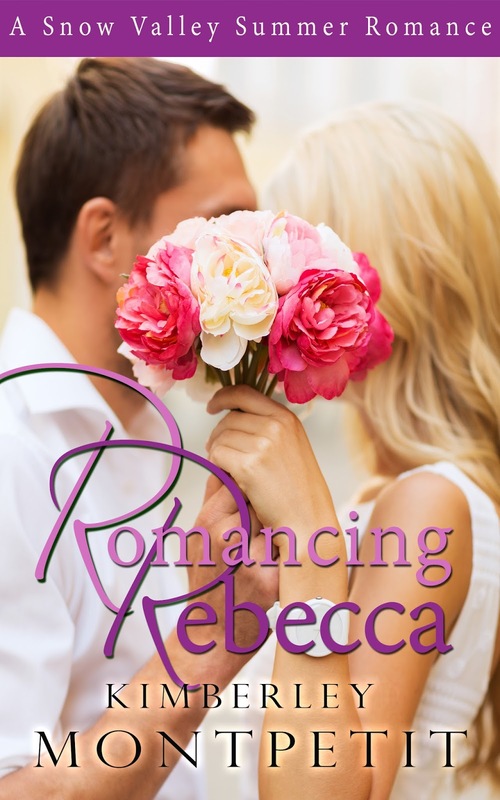 Kimberley Montpetit: ROMANCING REBECCA has a darling new cover! ROMANCING REBECCA has a darling new cover! With a curtsy to Jane Austen and quotes from her at the top of every chapter! And here to review on Amazon. You can use the same review in both places, easy peasy. The new cover is so amazing! 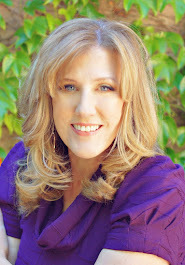 It's is aesthetic and capture the eye of the reader too. I haven't read the book so I can't really comment on the relevancy, however great cover!